It’s a Brooklyn reunion on Hotboxin’ with Fredro Starr and Sticky Fingaz of ONYX joined by their boy Jonny Vulgar. In this episode Mike gives everyone a history of American economics from the birth of taxes to the genius of J.P. Morgan. Actor and comedian Michael Rapaport (Atypical, True Romance, The 6th Day) stops by Tyson Ranch for Hotboxin’. Rapaport reminisces on playing basketball in Brownsville, parties at the Tunnel and The Deuce and life on the west coast. And be sure to check out Mike Tyson on I AM RAPAPORT! Mike and Eben hotbox with American record producer, DJ Pooh, and Tony Verzura founder of Blue River Extracts. DJ Pooh has produced albums for LL Cool J, Snoop Dogg and Ice Cube. Tony has won over 77 cannabis awards and has his own series of solvent-less extracts called A, Flan, Jelly and Sauce. 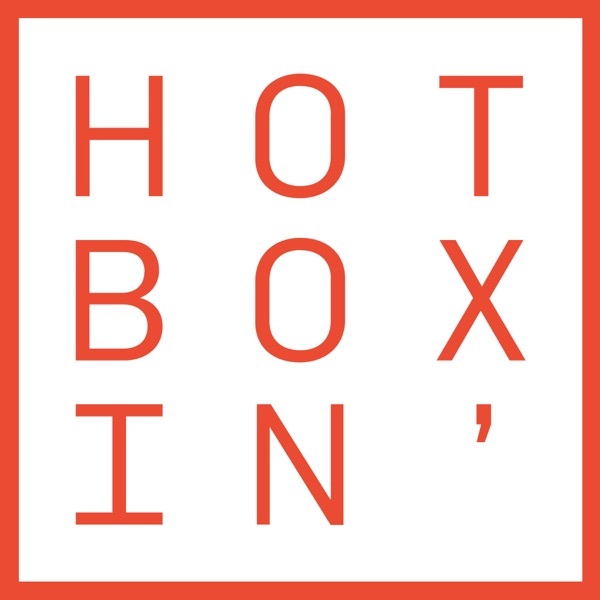 Dr Gerardo Sandoval Isaac kicks off season one of Hotboxin’ with Mike Tyson in an epic interview exploring the mystical power of Bufo Alvarius. Bufo Alvarius is the scientific name of The Sonoran Desert Toad. In this magical creatures venom is a potent compound that aids people in overcoming addiction, depression, and myriad other health issues.